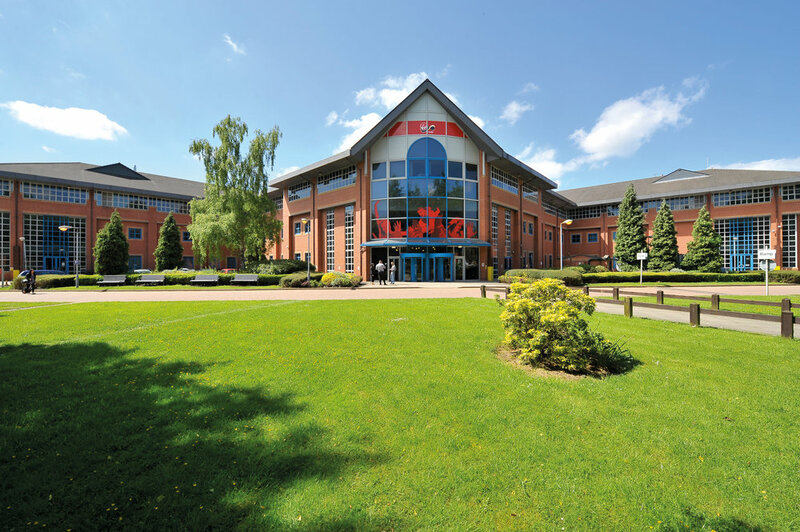 Parmer Manchester is a premier office campus located in South Manchester, U.K. and is fully leased to Virgin Media, the world’s leading and largest broadband communications company. The property is conveniently located near the Manchester train station and Manchester International Airport, the largest regional airport in the country. The property is comprised of three inter-linked buildings, making it highly flexible and capable of operating either as a single office or three individual buildings. It includes high quality amenities such as an exercise room stocked with high end gym equipment, a kitchen full of modern appliances, training rooms, and game rooms. South Manchester is a core business location for both tenants and investors and is home to large multinational tenants including Emirates Airline, John Lewis, Cisco, Oracle and British Airways.